Midcentury fans will have these events as a must-go on their calendars. 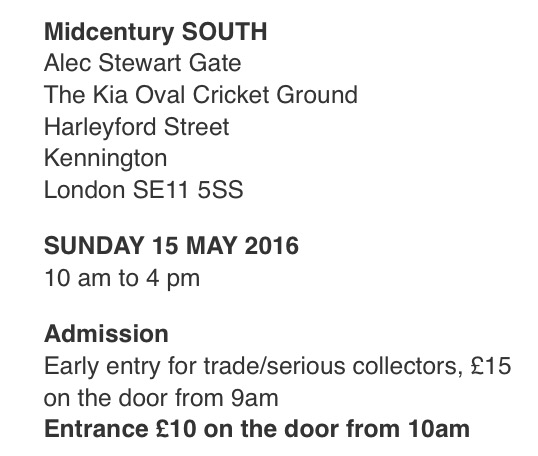 Midcentury Modern know how to put on an event, collating the best of midcentury traders under one roof a few times a year. 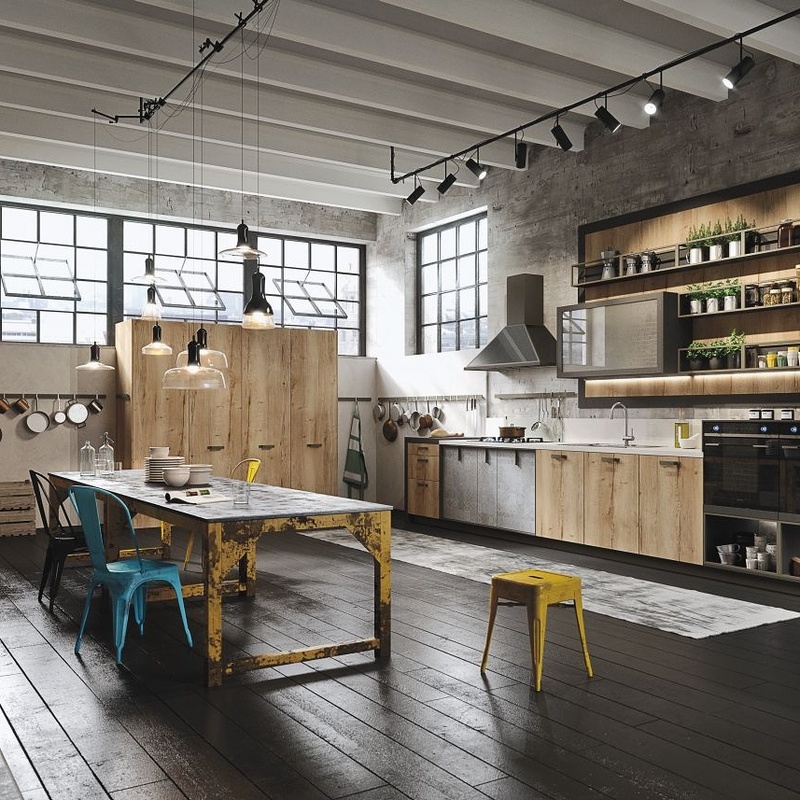 Attracting both dealers and enthusiasts kitting out their homes or work places, there is an plethora of furniture and homewares to browse and shop. The standard, quality and price range is great. With a little reinterpretation of the strength of wildness of the 1970s this trend is a contemporary take on the clashing patterns, natural textiles, pattern mixing of the original look. Bring together the organic feel of natural homewares including wicker, macrame, wood, jute and brick with the richness of burnt oranges, purples and brown. Use fabrics like velvets in sofas, weaves for walk hangings, hides and fluffy afghans in rugs and cushions and mix with earthy tones and metallics in the lighting, ceramics and sculptures. It’s with the wall and floor covering that this trend really gains strength. Introduce wood panelling effect walls, real exposed stone walls, textured giant wall hangings of rich colour themes and the key to this trend – lots of indoor planting. Use great house plants with super architectural leaves and layer up with small hanging plants in plant hangers and also wooden and woven planters. With the weather improving and warmer days coming – it’s time to get back into outdoor market shopping. Our favourite, and everyone’s favourite worst kept secret, is the incredible Sunbury Antiques Market which has had its home, for now 37 years, at the vast Kempton Park Racecourse. This epic, endless land, houses over 700 outdoor and indoor stalls with furniture, accessories and paraphernalia up for sale. Every era, style, taste and price range is covered here. Nab anything from a bargain 1960s chair for a fiver to old industrial buckets for a tenner or splurge on incredible antique or midcentury furniture. There is many a design classic to be had. Visit this haven for interiors shopping on the second or last Tuesday of every month. Our hearts will always be with midcentury modern design, both with originals and reproductions, and also how it influences so many of our modern interiors *brands today. We found Modernistiks and it’s like sharing an amazing secret, that you feel lucky to know. 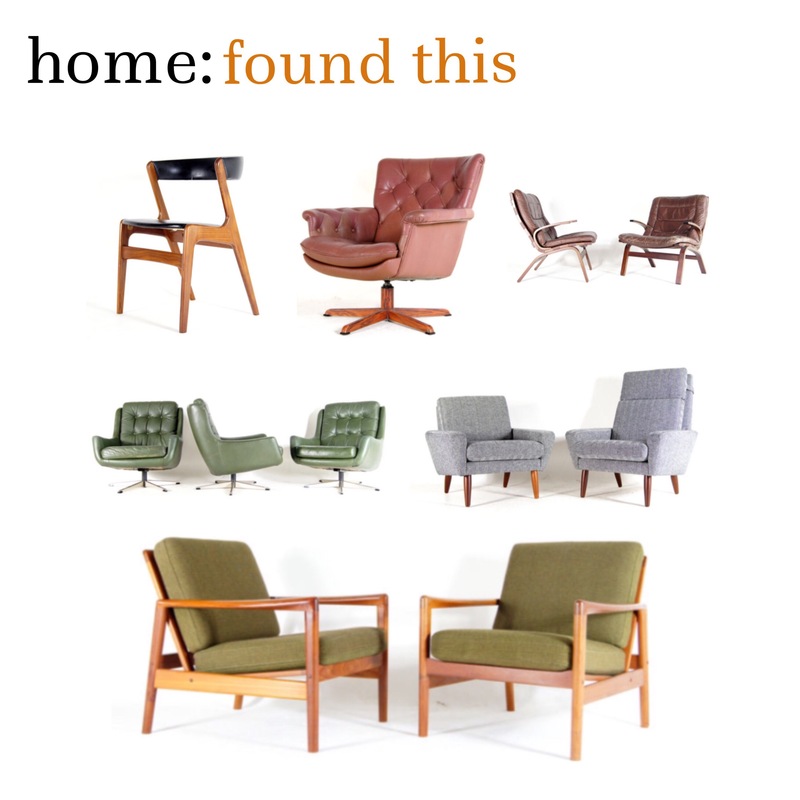 This great retro furniture eBay store based in Bristol has a selection of superb Scandinavian midcentury pieces including Danish chairs, teak shelving, rosewood sideboards and leather sofas to swoon over. Their well priced collection is excellently curated and with many items newly reupholstered, the quality of these vintage pieces is incredible.